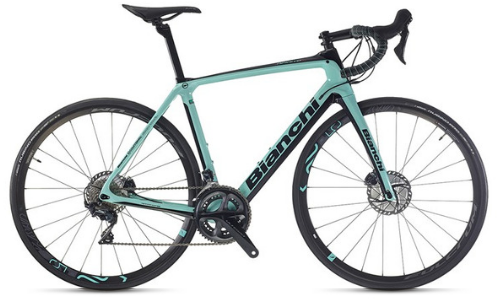 Livelo will make your California cycling dreams come true with our fleet of Bianchi road bikes and Specialized road and MTB bikes. 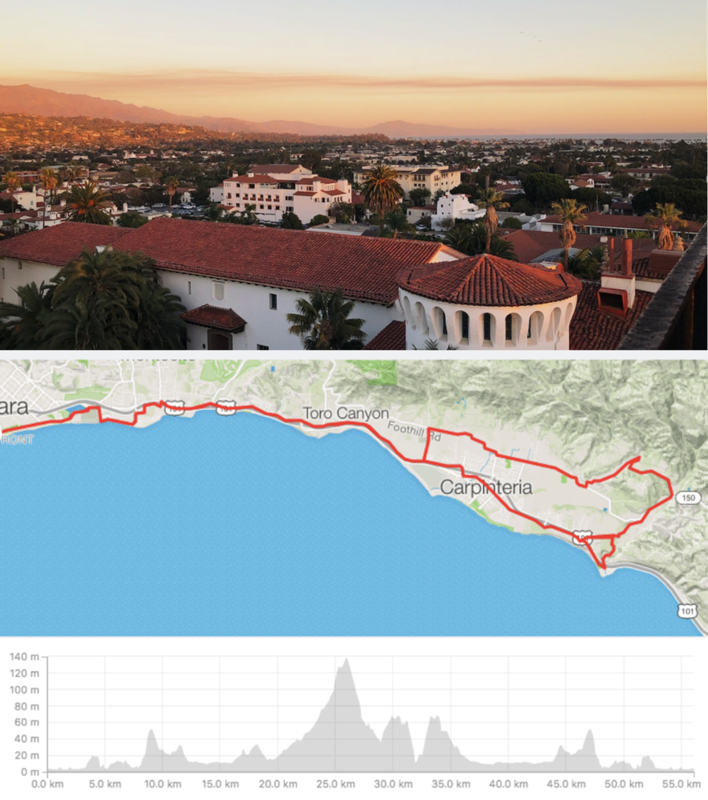 The beachside city of Santa Barbara is a cycling oasis with superb opportunities for every rider. A regular stage of the Tour of California, Santa Barbara boasts long coastal routes that stretch all the way down to Malibu. There's the iconic stage of the Gibraltar Hill Climb, with a majestic coastal view that rewards the 1200m of elevation. 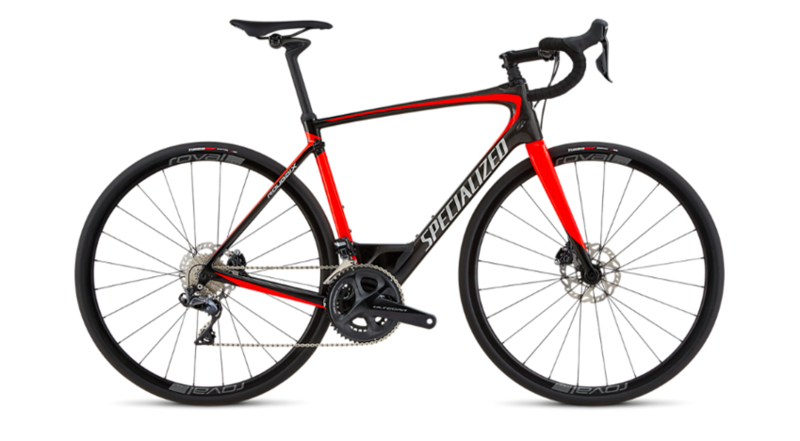 We have Bianchi and Specialized bikes. Your bike will be set up to your specifications and delivered to your hotel the afternoon prior to your ride. Livelo is offering a special 20% discount on all Santa Barbara bike rental bookings placed in the next 7 days. Enter code SBLAUNCH at the checkout to claim your discount. The rental dates can be anytime during 2019, but you must place the booking on our website prior to April 15, 2019. That's within 7 days so get cracking. 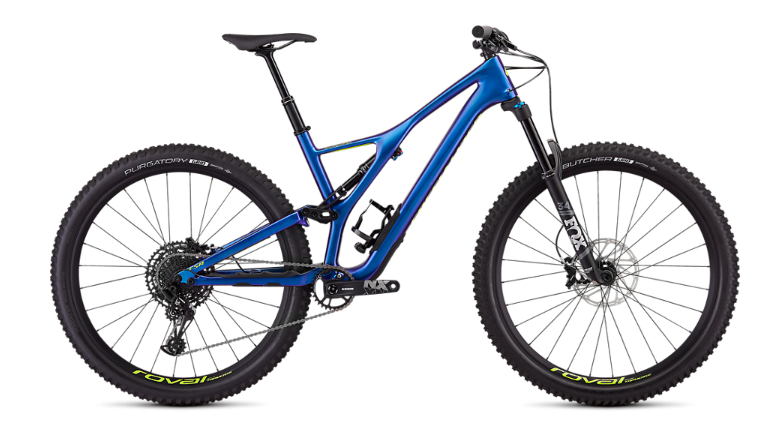 We have the Stumpjumper Carbon 29. Your bike will be set up to your specifications and delivered to your hotel the afternoon prior to your ride.